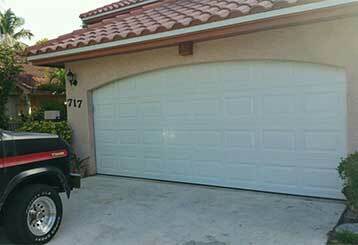 Garage Door Repair Fleming Island, FL Offers Fast & Efficient Services! 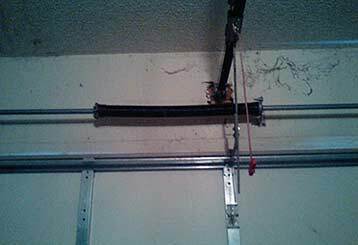 If any part of your garage door system isn't working as well as it should be, let our technicians know. 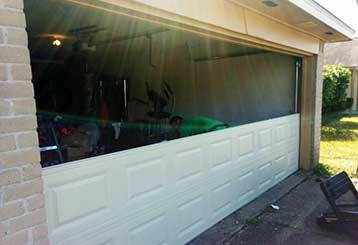 We can repair anything from the panels to the tracks, and even install a new opener for you if that's what you need. 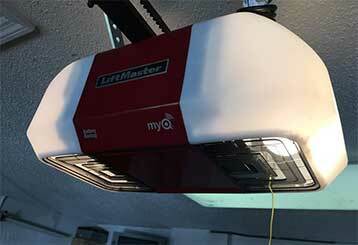 Check out our main services below.